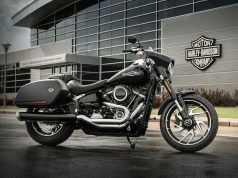 Harley Davidson New Bikes will launch in India in the year 2019-2020. It is one of the oldest cruiser motorcycle manufacturing company in the world. The motorcycle which comes out of Harley’s factory is rock-solid and easily outlives its own owner. The company is now experiencing a slowdown in sales all over the globe. 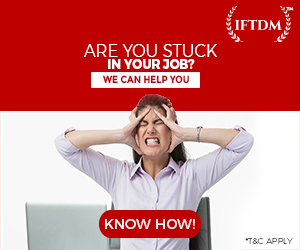 To deal with this problem, Harley Davidson is all set to come up with radical products in the near future. 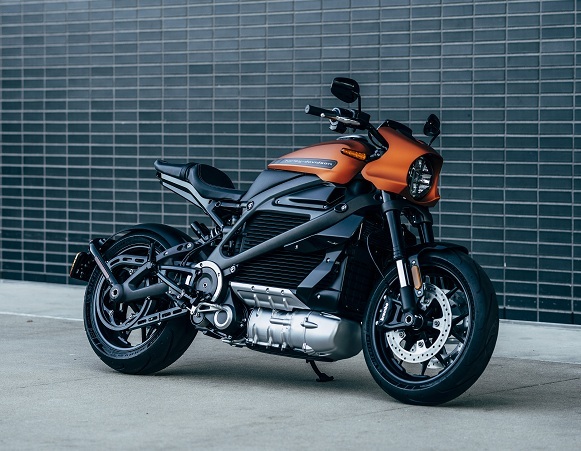 Harley Davidson started accepting booking for their first electric motorcycle LiveWire in CES 2019 in January. 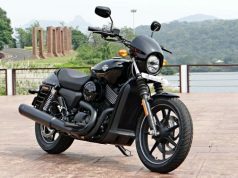 The company will launch the LiveWire in August 2019. 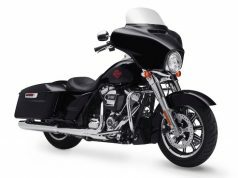 LiveWire like other Harley Davidson motorcycles commands a premium price and at $29,799 is not cheap by any means. 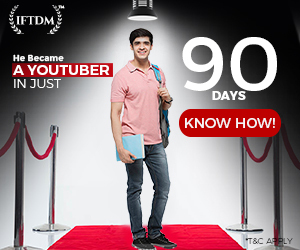 When converted into Indian Rupees, the price is a little shy of Rs 21 Lakh. So, if you are planning to buy one, you need to bet big too — in Vegas, ahem ahem, no offense. 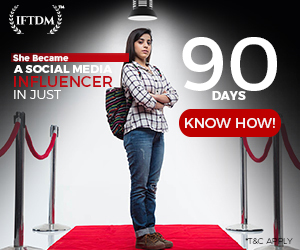 There is not a single word of LiveWire coming in India. Even if it comes, it will be a CBU (Completely Built Unit) and will carry a price tag of around Rs 30 lakh to Rs 35 Lakh ex-showroom. The Harley Davidson LiveWire has a 55 kW (74 bhp) oil cooled, three phase induction motor which is mounted longitudinally. A pair of bevel gears are used to transfer power transversely followed by a belt drive. This Bevel Gear setup gives LiveWire its Jet Engine like sound. Battery pack capacity is unofficially around 7 kWh. On the positive side, LiveWire has an insane acceleration, clocking 0 to 100 kmph in under 3.5 seconds. But the range of just 180 Km and an electronically limited top speed of 150 kmph is what you wouldn’t like for a bike of this price. Considering that fact that 180 Km is an Urban range. The range you’ll get on the highway will be much less as highway speeds are greater than city speeds. The iconic Cruiser maker mostly has big, fat, and heavy cruisers in its portfolio but this time, the company thought of making something different. 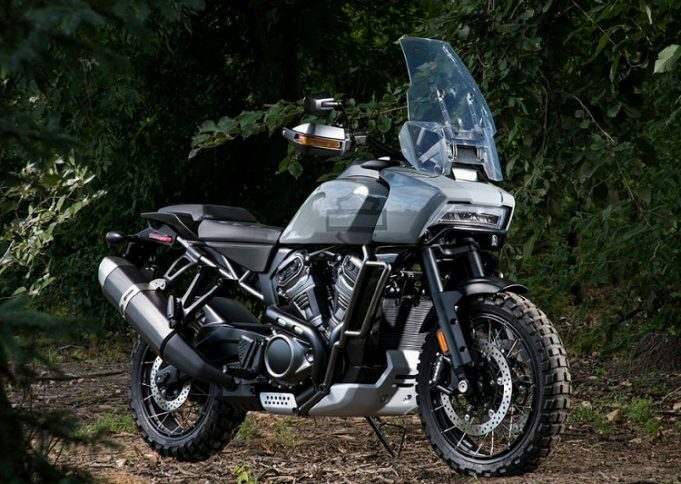 Yes, The Harley Davidson Pan America is an Adventure Tourer motorcycle. The Pan America Adventure Motorcycle is in concept stage right now and is all set to launch in the year 2020, not much far from now. The ADV is powered by a 1250 cc V-Twin engine. One can expect a massive torque output from the motor as we don’t really have any official numbers right now. The Exhaust is upswept and looks quite big. 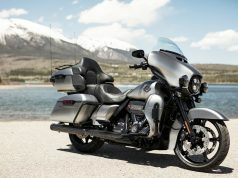 An Adventure Tourer from the shop of Harley will weight north of 250 Kg. The bike gets a large windscreen, long travel suspension, and Fat Dual-Purpose tyres. There is a video released by Harley Davidson where we can see this Adventure Motorcycle leaving the road. 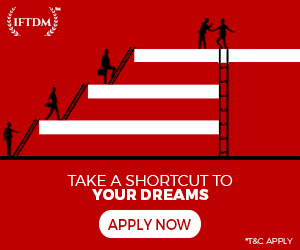 You can watch it Here. 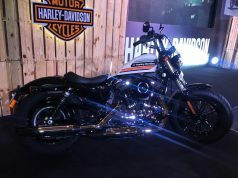 We expect the ADV bike from Harley Davidson to carry a price tag of Rs 20 Lakh to Rs 25 Lakh ex-showroom in India upon Launch. 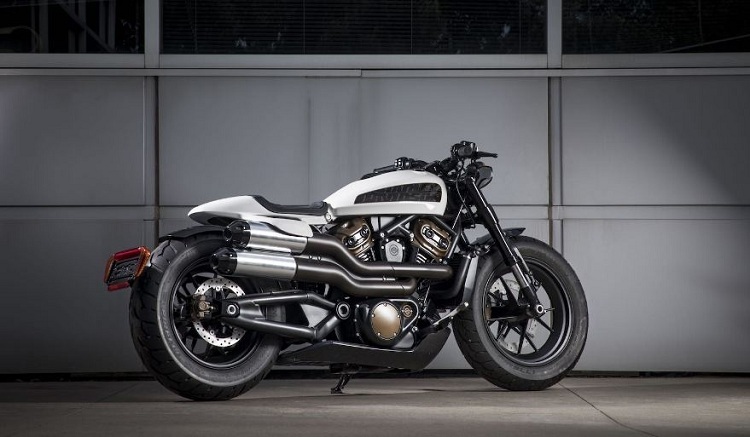 There are a lot of companies which offer naked streetfighter motorcycles all over the world. Even in India, there are a hell lot of companies offering streetfighter bikes ranging from as low as 125 cc (KTM 125 Duke) to MV Agusta Brutale 800. The cheapest proper streetfighter motorcycle one can get is Bajaj Pulsar 200 NS which retails for Rs 1.12 for ABS variant. 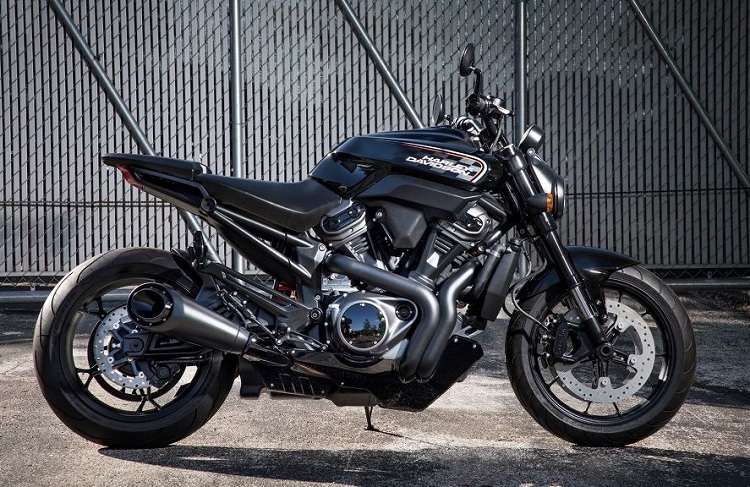 Finally, Harley Davidson has unveiled a streetfighter concept which will be ready by 2020. The bike gets a low rake which will make the bike maneuverable in the urban traffic conditions. The motorcycle derives its power from a 975 cc V-Twin engine. The small right side exhaust is tastefully done. There are USD forks in the front and Monoshock at the rear to take care of suspension duties. The Braking department is ruled by twin discs of unknown diameter, a single disc at the rear. The fat cross section tyres are street type, found in most streetfighter motorcycles. Don’t expect the bike to weight less than 250 Kg, a typical Harley trait. 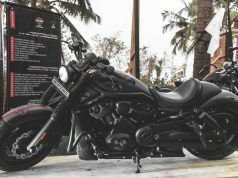 The expected price of Harley Davidson Streetfighter is Rs 12 Lakh ex-showroom. Another Motorcycle concept of Harley Davidson is the Custom range of bikes. These will carry a flat-tracker design language with similarly designed exhaust pipes as well. The Custom range of bike will feature 500 to 1250 cc V-twin engines. The prototype Custom 1250 looks downright mean. The V-twin machine is shodded with fat 160 cross-section front tyre and 180 section tyre is present at the rear. The tyre is Pirelli Night Dragon. The Custom bike rides on the 17-inch front wheel and 16-inch rear one. Suspension duties are performed by USD forks at front and monoshock at the rear. One can make out that engine is liquid cooled and is expected to offer punchy performance like Street 750. We expected the bike will carry a price tag of Rs 15 Lakh or more without a doubt.